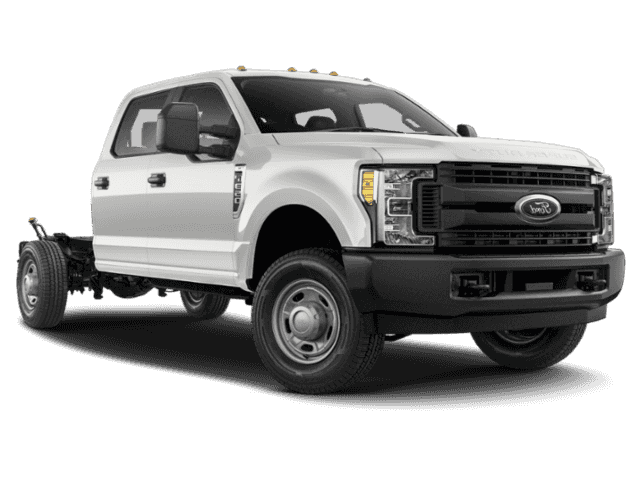 Only 4 XL 4WD Crew Cab 179 WB 60 CA models left in stock! 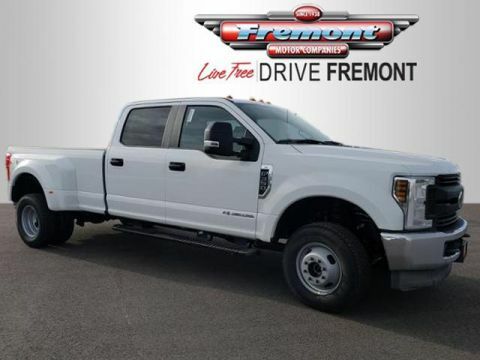 ENGINE: 6.7L 4V OHV POWER STROKE V8 T... TIRES: LT245/75RX17E BSW A/T. Oxford White exterior and Medium Earth Gray interior, XL trim SEE MORE! 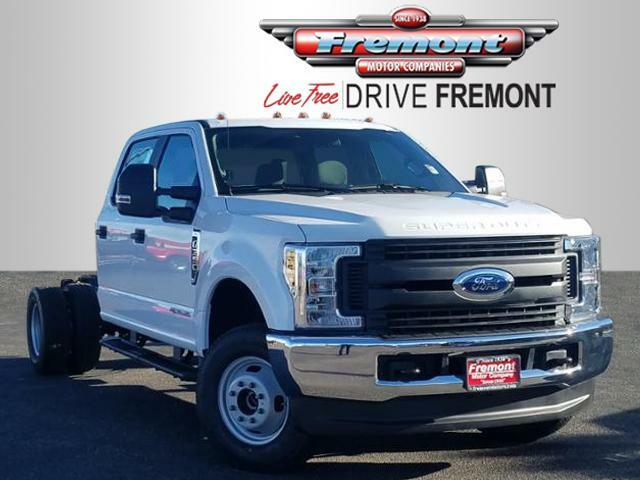 4x4 Traction Control, Brake Assist, Vinyl Seats, 4-Wheel ABS, Tire Pressure Monitoring System.